Humanity Welfare Organization Helpline NGO Bijbehara in collaboration with Degree College Bijbehara organized a Blood Donation camp at Government Degree College Bijbehara on Eve of World Blood Donors Day. The theme of the Donation Camp was that every Blood DONOR is a HERO. Because he saves life of unknown humans. 38 students, two police men from J&K police SBK Bijbehara and Awantipora and 11 CRPF personals from 90th Battalion donated Blood to District Hospital Anantnag. Deputy Commissioner Anantnag Farooq Ahmad Shah Inaugurated the Blood Bank In presence of DDC Anantnag Nisar Hussain Wani and Principal Degree College Bijbehara Dr. Syed Mumtaz Ali. Deputy Commissioner handed over certificates of appreciation to 1st 3 Donors. The Blood collected was deposited in District Hospital Anantnag for Cancer patients and those who become victim of Road accidents. Speaking to the audience Deputy Commissioner Anantnag appreciated Role of the organizing NGO and declared the Blood donors as real Heroes. He encouraged young students to keep the blood donation as continuous process in the course of their life so that there is no urgency that every patient should accompany a relative while admitted to hospital in emergency. Chairman Humanity Welfare Organization Helpline Javed Ahmad Tak declared the Blood donors as angels of Humanity. He was of the opinion that blood Donations are the life security for all of us. He remember 2004 year when the organization started Blood Donation on the same day. The process is continues and will continue in the annual calendars of the organization. Dr Nadeem general physician and Dr Farhat pathologist at District Hospital Anantnag, also spoke on the occasion. They encouraged the blood Donors that there is no harm in Blood Donations. 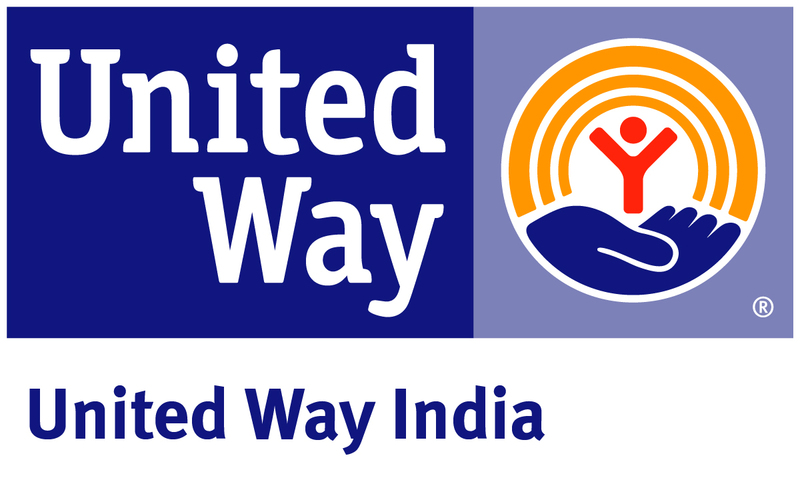 It should be hobby for youth to save more lives. Adil Rashid Vaid Project Head Humanity Welfare organization HELPline thanked the donors and guests on the occasion. 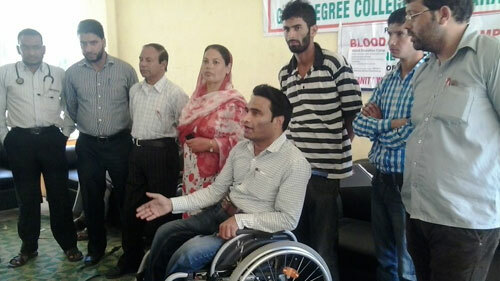 He thanked the Ex Donors, Who donated Blood in previous camps at Government Degree College Boys Anantnag and Government Degree College Women Anantnag. Dr. Mumtaz Ali Principal degree College Bijbehara, declared Blood Donation as the best charity in a practical ay he distributed the Certificates among the donors and announced that college will always provide platform for such humanity benefit causes. He described Karl Landsteiner the real role model Who discovered Blood Groups ABO and designed the way to help Humans in a practical way and develop relationship of Humanity.